Even if an art museum featuring portraits of legendary singer Frank Sinatra and Hollywood icon Marilyn Monroe is not your idea of fun, you may want to give Candytopia a chance. That’s because, in this museum, everything is made from candy! The best part? 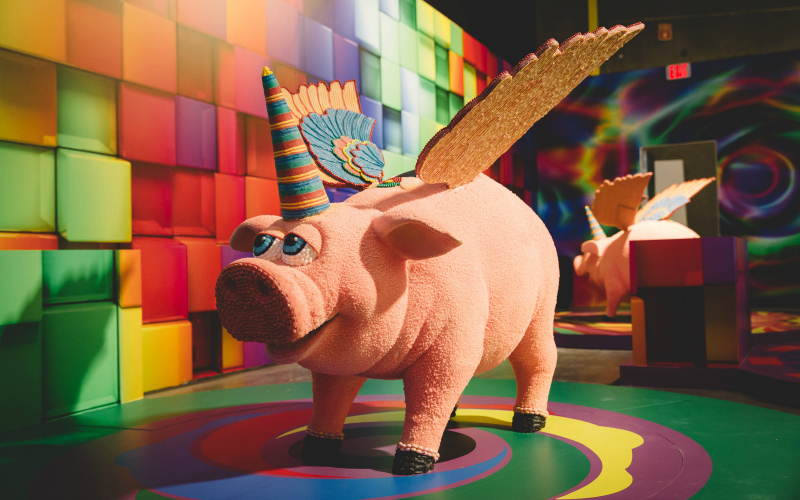 There is no need to find a “Golden Ticket” to gain admission to this real-life Willy Wonka world that is making its way around the US — tickets can be purchased online, or in-person at the venue. NASA’s ambitious mission to “touch” the Sun got underway at 3:31 a.m. EST on August 12 with the launch of the Parker Solar Probe from Cape Canaveral, Florida. Within six weeks, the spacecraft, which is currently traveling at 39,500 miles per hour, will conduct the first of seven flybys of Venus and use the planet’s gravitational pull to catapult itself closer to the Sun. 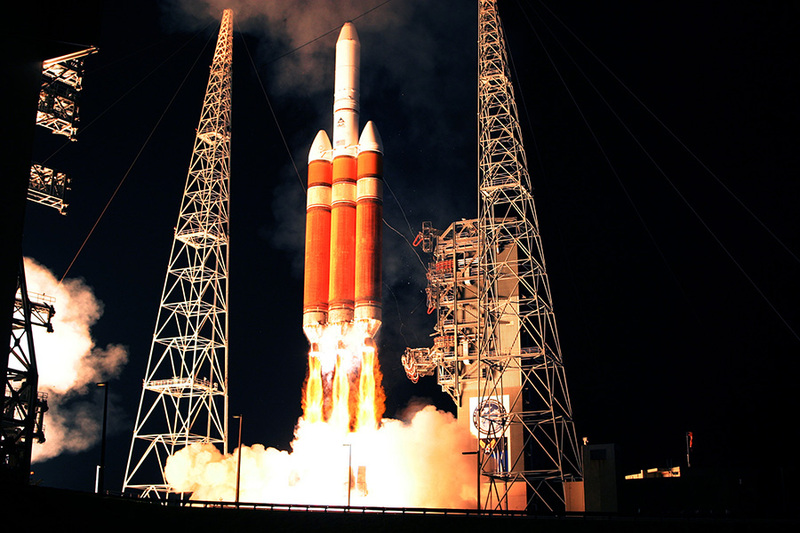 The process, known as gravity assist, is instrumental in the probe’s mission to reach our fiery star. 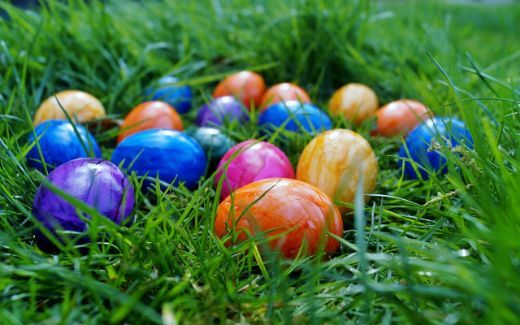 Most animals only perform tricks when bribed with treats. 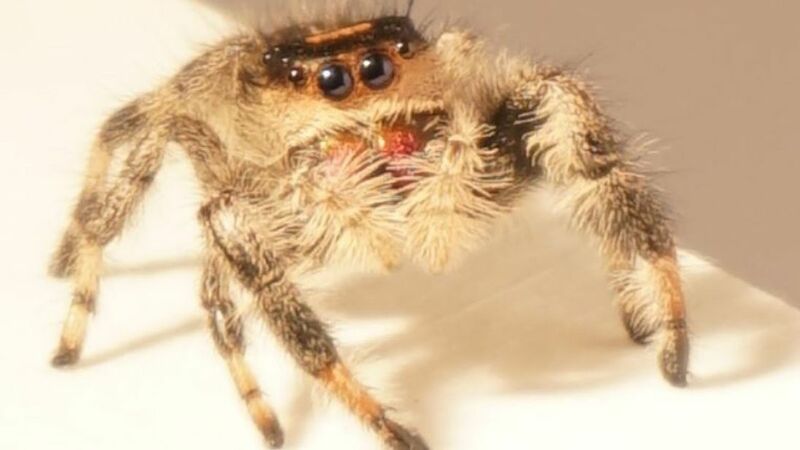 However, Kim, the world’s first spider to learn a skill, needs no incentives to do what she loves — jumping from different heights and distances — upon the bidding of a team of scientists from the University of Manchester. Over the years, American pizza restaurant chain Domino’s has come up with several smart marketing strategies to create brand awareness and increase sales. These include deploying a delivery robot, allowing customers to place an order with a pizza emoji tweet, and launching a “Tummy Translator” app which offered food recommendations based on the customer’s stomach rumbles. 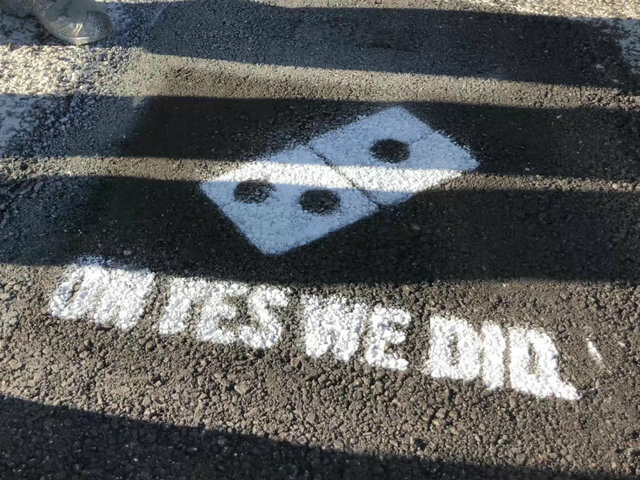 For its latest campaign, “Paving for Pizza,” the company is taking on a pressing problem – America’s cracked and pothole-ridden roads. 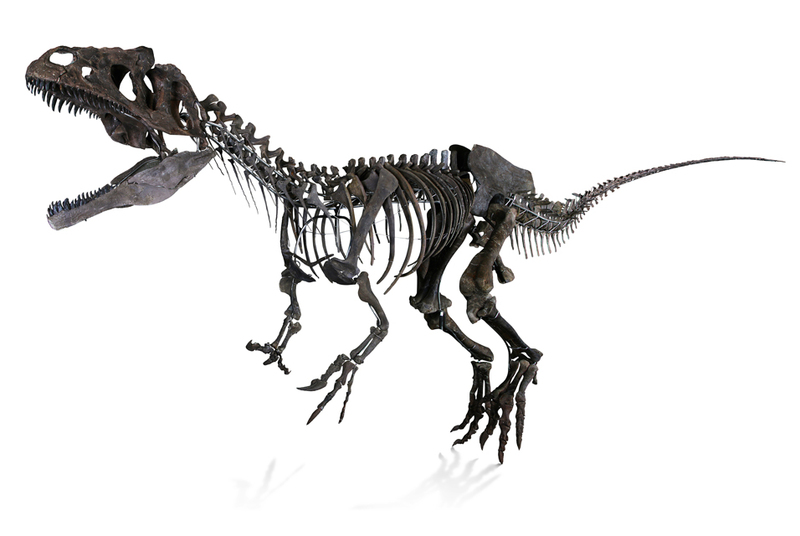 An almost complete dinosaur skeleton, auctioned by Aguttes at the Eiffel Tower in Paris on June 4, is making headlines after it sold for an astounding $2.3 million, much higher than the $1.4 million to $2.1 million estimated by the French auction house. The steep price paid by a French art collector was justified given that the 150-million-year-old fossil, believed to be that of a new dinosaur species, is the only one of its kind discovered to date. 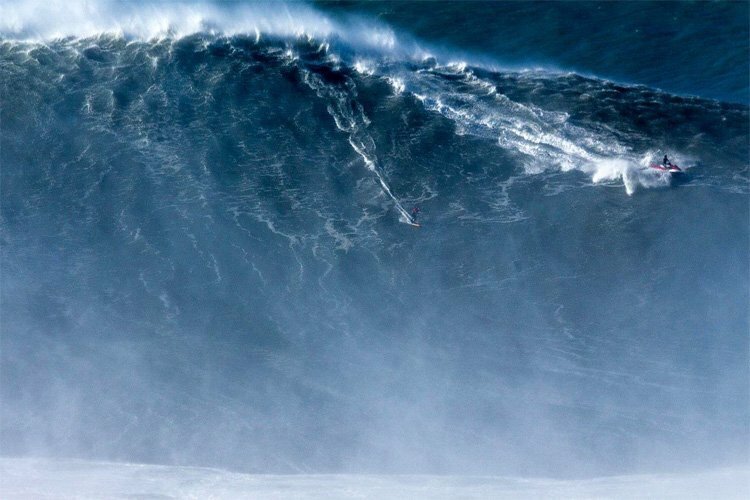 When Brazilian surfer Rodrigo Koxa flawlessly rode a massive wave in Nazare, Portugal on November 8, 2017, he knew it was the biggest one of his life, thus far. What the 38-year-old was unaware of, however, is that his thrilling descent down the monstrous surge, would set a new Guinness World Record for the largest wave ever surfed. When the 2018 March Madness — the NCAA Division I Men's Basketball Tournament — began, Pizza Hut knew that avid fans wouldn’t want to miss a second of the games. So, for the second consecutive year, the company partnered with custom sneaker designer Dominic Chambrone, aka “The Shoe Surgeon,” to create stylish footwear that could be used to order pizzas. 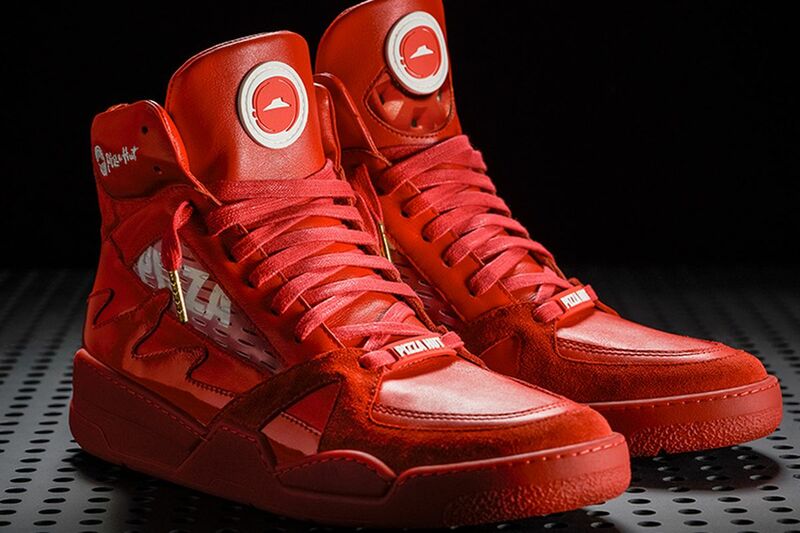 Dubbed Pie Tops II, the limited high-tops were available in two different colors: a red version to match Pizza Hut’s signature red logo and a more neutral tan color to emulate the pizza crust. In case you missed it, April 5 was National Caramel Day. 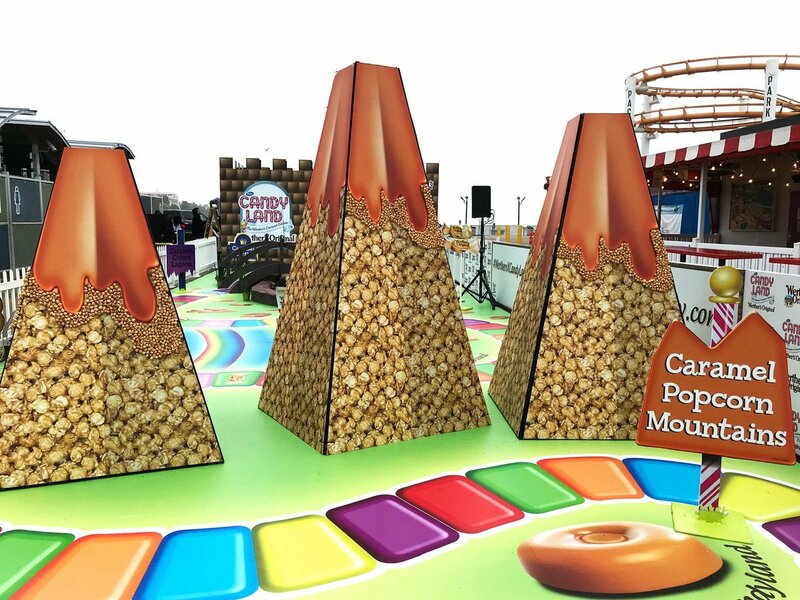 To mark the holiday, which honors the soft sugary confection, August Storck KG, manufacturer of the popular caramel-flavored Werther’s Original candy, teamed up with toymaker Hasbro to create a life-size version of Candy Land. Open only for the day from 10 a.m. to 6 p.m., the massive game board, located on the Santa Monica Pier in Santa Monica, California, was completely free for fans of all ages to enjoy.